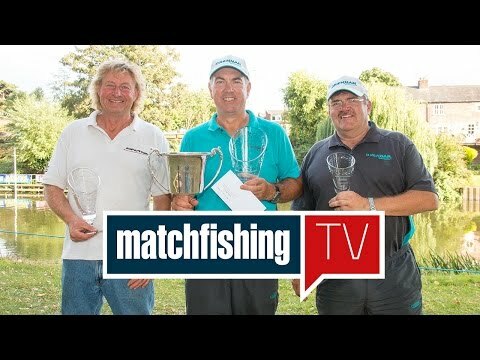 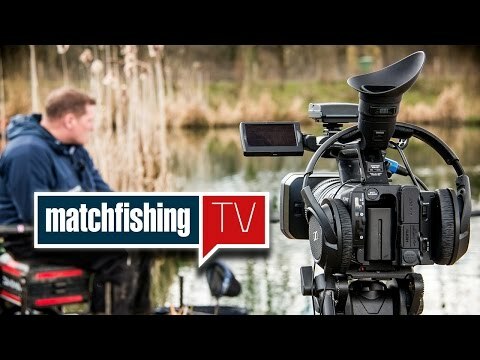 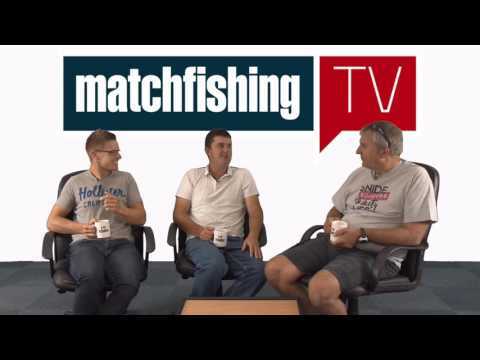 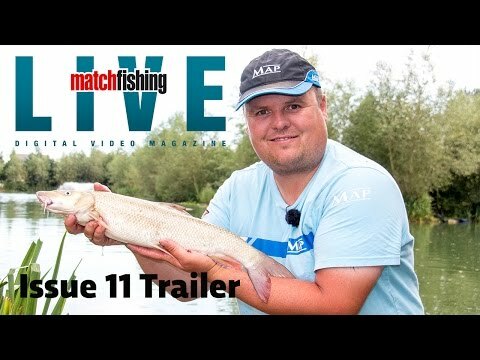 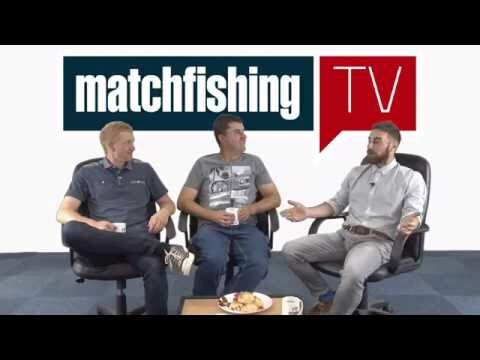 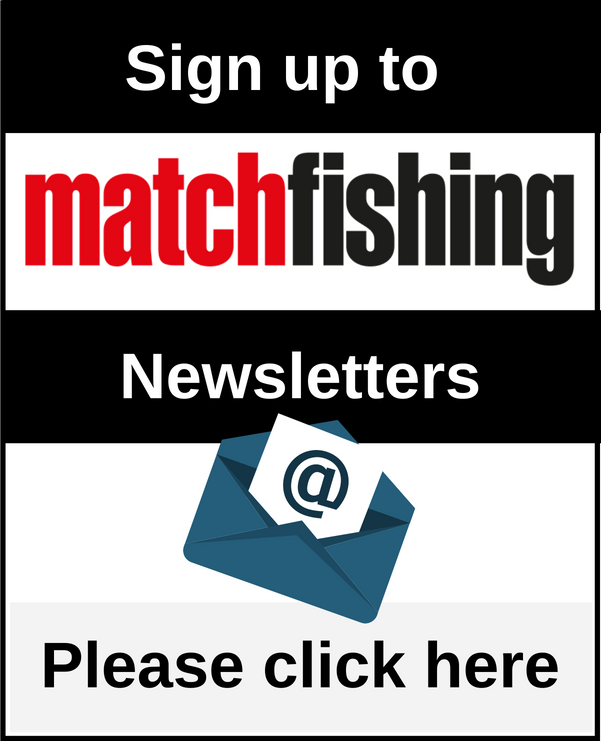 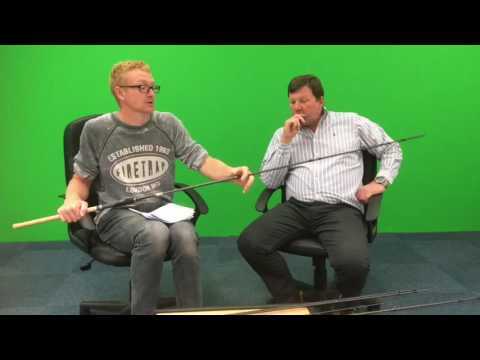 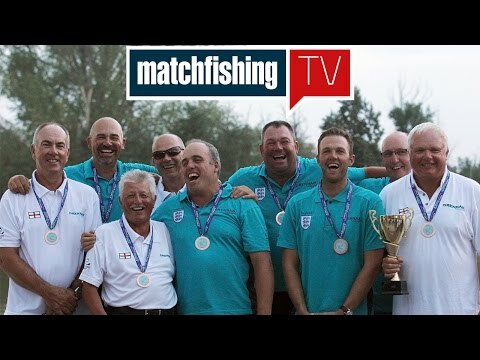 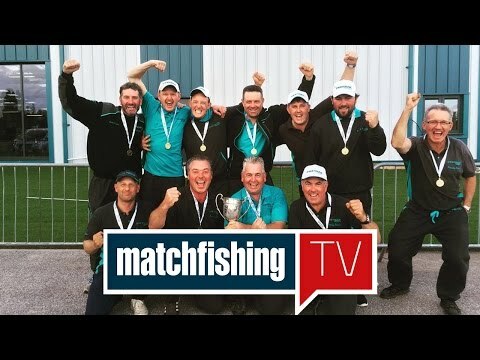 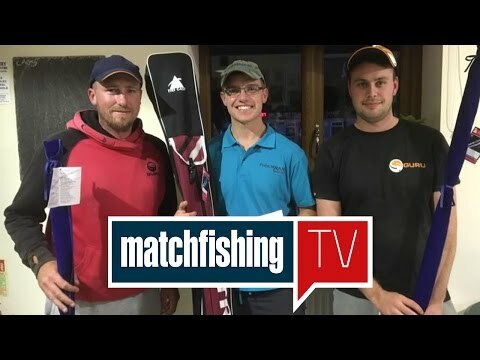 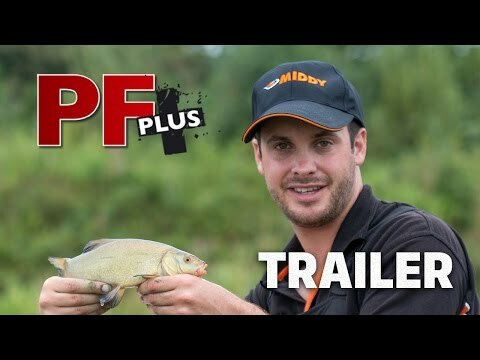 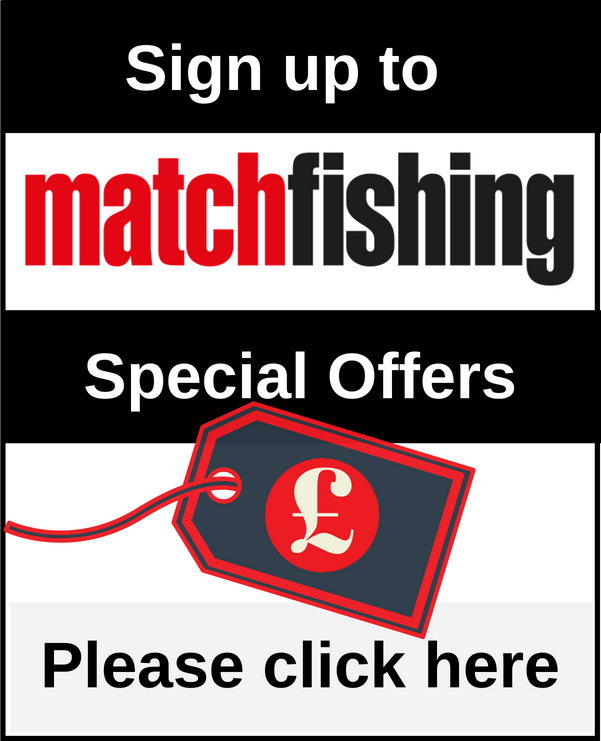 Match Fishing TV - Episode 27 - Tackle & Guns Special! 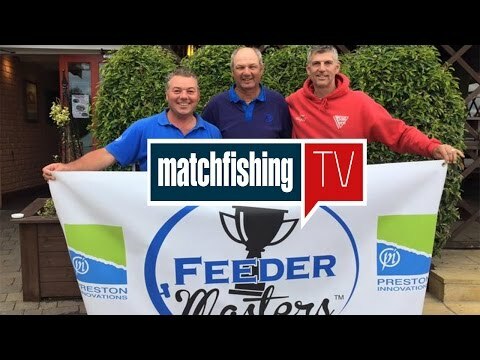 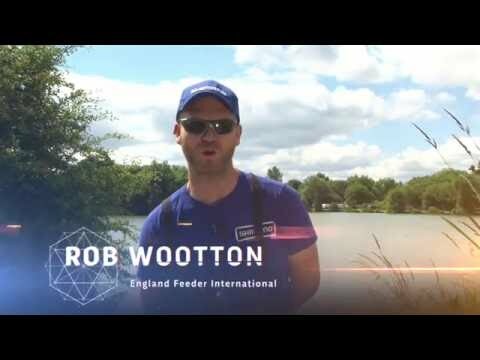 Daiwa Pole Fishing Masters Trailer! 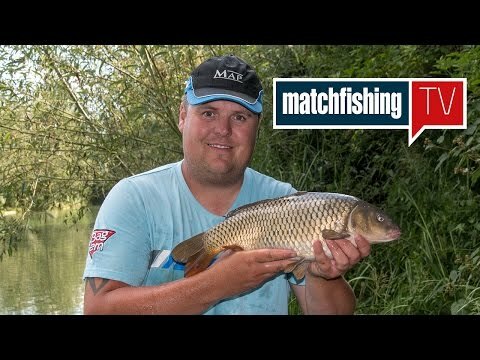 Jamie Hughes Landing Big Fish On Light Tackle!